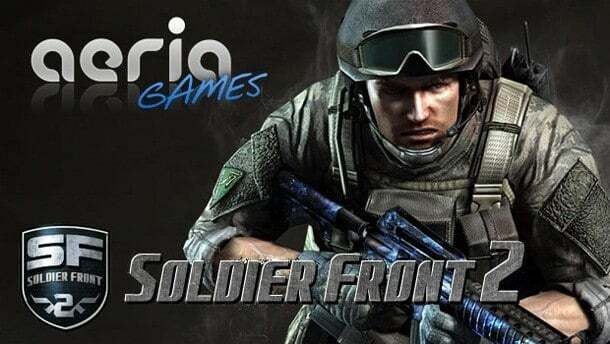 Soldier Front 2 is set to deliver cutting edge competition as Aeria Games continues to release more detailed information about their upcoming free to play MMOFPS title. Soldier Front 2 will take expert skill, strong teamwork, and lots of headshots in order to make it to the top. Today Aeria Games releases a few more detailed for their most highly anticipated shooter title to date. Soldier Front 2 will feature plenty of game modes like Deathmatch, Team Deathmatch, Seizure, Sabotage and Escape. Each mode has specifically designed maps that are tailored to compliment the battles that will ensure. The game will also feature a handful of maps that are shared between modes, however spawn points and attack routes will differ, based on which mode you are playing. The game will also come fully equipped with competition based gaming. You will be able to utilize a detailed clan based ranking system as well as competitive channels that are dedicated to players looking for ranked matches in their skill level. Leagues and tournaments are also planned by Aeria games. For more information about Soldier Front 2 and visit their website.